The global fashion scene offers us new looks every day, and all the credits go to the designers and wholesale manufacturers. Keeping in mind that the fashion conscious crowd always looks forward to trying fresh and innovative style statements, the wholesale brands always craft the clothes in tune with the trends carried by the celebs or by the models at the runways. 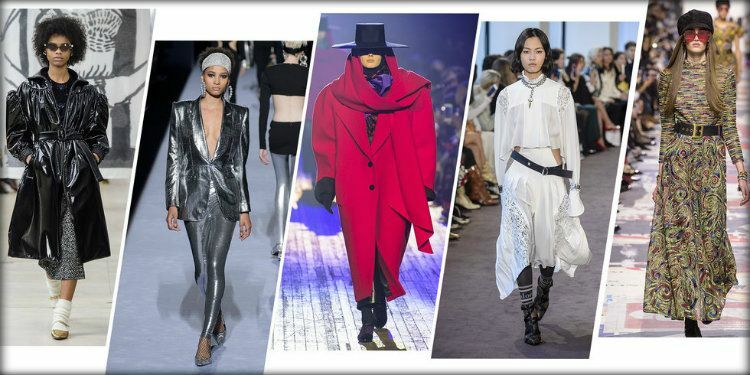 Today, the clothing manufacturers are highly inspired by the looks that are witnessed at the leading fashion shows and try to replicate them through their collections. 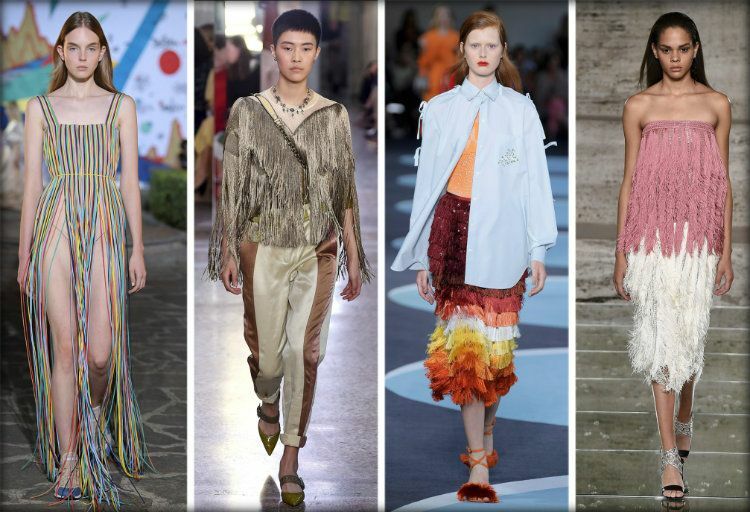 Here are some of the clothing trends that have been copied from the fashion weeks that happened earlier this year. The runway style stories this year confirm the return of the classic fabrics, especially flannel. 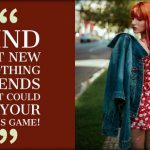 Understanding their global craze, the wholesale designers and manufacturers have also put effort to create clothes made from these fabrics in different plaid options, like herringbone, glen plaid, and houndstooth which look vintage and rich on any clothing design, be it coats, blazers or shirts, and pants. The layering game this year has changed a bit, and the oversized and easy outerwear are the at least attraction. Eye-catching color combinations through the slouchy and careless multi-layered looks are highly recommended and hence the designers are making sure to craft the jackets or coats in bigger silhouettes. The floral looks had taken a backseat in the last few years, but never faded away from the fashion scene. The runway trends have proved that the floral fashion quotient is back today, and revived with a charm that is exemplary. Be it through hand painted, or appliques, or sublimation, the floral prints are once again in rage in the form of both delicate florets to bold bouquets. The retro magic has taken over the runways, and not a single clothing wholesale distributor is left behind. The bell bottoms, leather jackets, bold shoulders are revived with a contemporary twist and they look absolutely stunning. The runway shows are explicitly giving way to the futuristic feel through fashion is the form of clothes that offer cinematic sci-fi feel. Sleek silhouettes, metallic washes, transparent plastic and iridescent holograms are the newest styles.